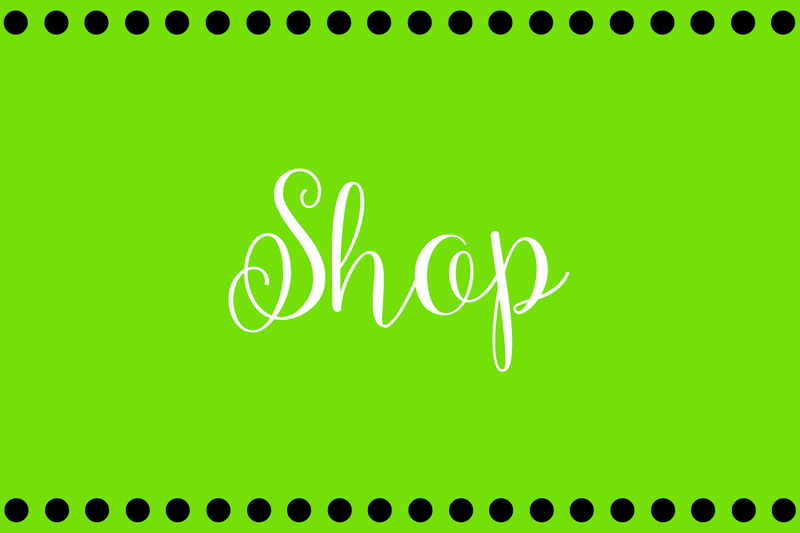 Nine of my FAB IG friends have blessed me with the opportunity to allow two "BLESSED" winners receive one item from their store $10 and under. YES!!! That means two winners will get to choose one item from each store (including mine). 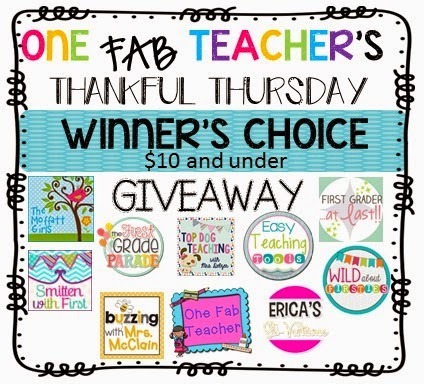 That means each winner will have 10 new FAB products to add to their FAB teaching!!!!!!!!! With that said here's a list of my FAB #instagram friends who are allowing these winners to choose! So here's what you have to do. Re-post the picture above on Instgram and tag me. 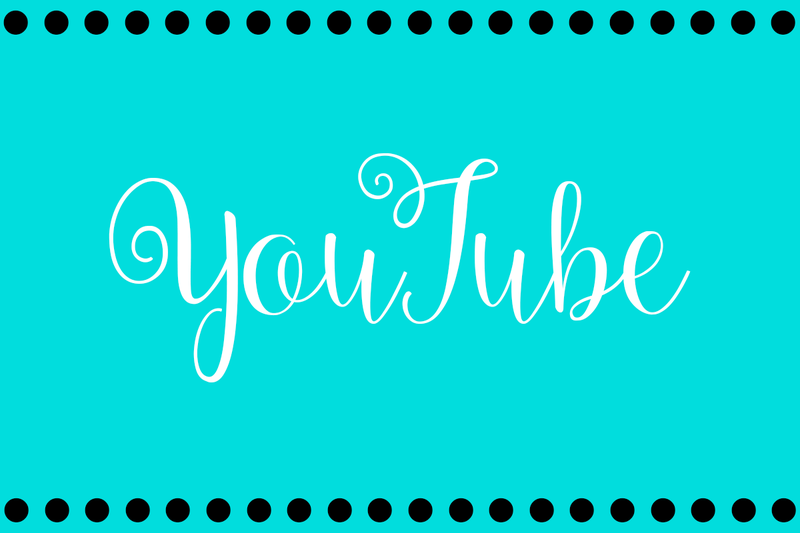 Leave a comment right here on my blog. 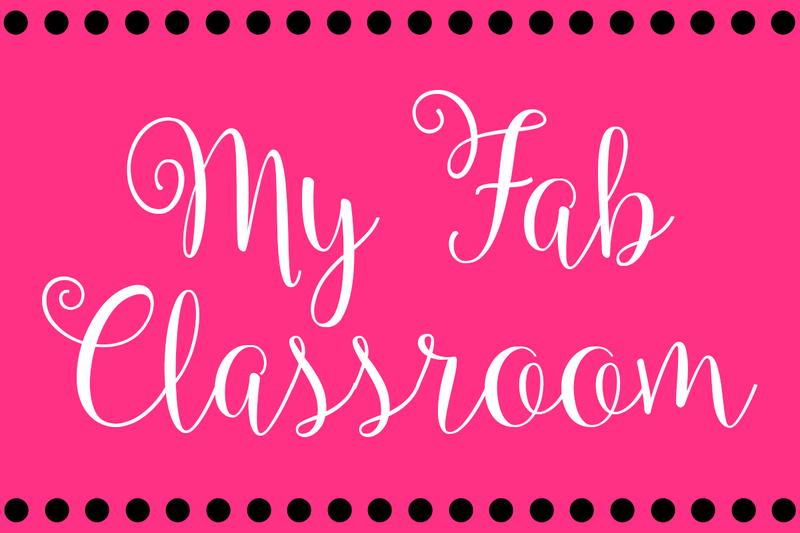 What makes you a "FAB" teacher? Two Winners will be chosen Friday morning. Again THANK YOU FOR THE LOVE and POSITIVE SUPPORT. 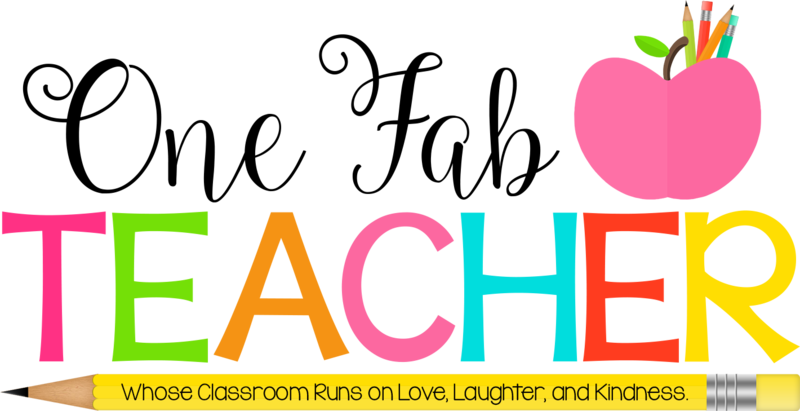 LOVE YOU BUNCHES! !